Nowadays most of the deals that are available for bedroom furniture include a bedside cabinet. A bedside cabinet gives a certain charm to a bedroom and completes the area around the bed. It's a benefit to have a bedside table next to the bed, even if you have only one. Bedside cabinets allow the owner to add other things to the room and provide extra storage space as well. When your furniture shopping, especially for bedroom furniture, is finished, there are still options that you can explore and many enhancements that can be carried out. 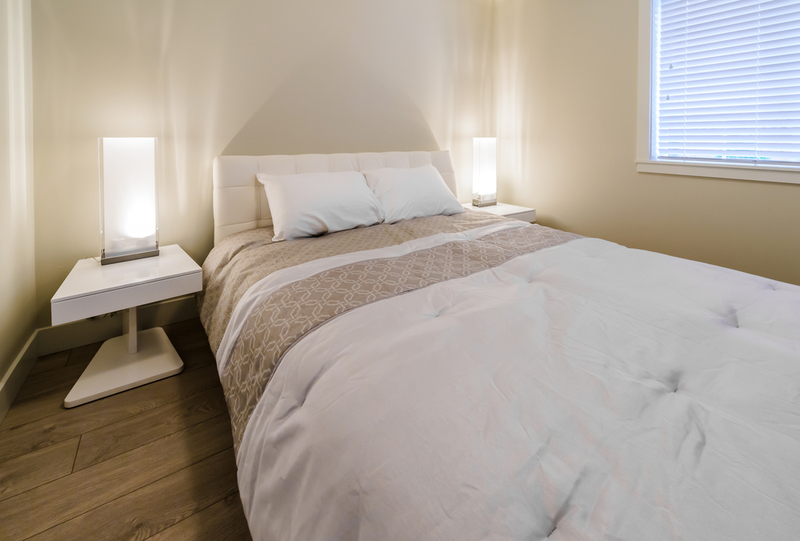 Your bedside cabinet must be chosen according to the size of the bed, because the appearance of the bed and the bedside cabinet must balance. The color of the bed and the bedside cabinet must be harmonious, so that together they enhance the beauty of the bedroom and its design theme. If the color of the bedside cabinet is cream and the room is later carpeted in a similar color, it will give the room a clean, elegant look. A bedside cabinet in cream also allows its owner to keep important items within it and therefore means that other items of furniture solely to be used for storage aren't needed.